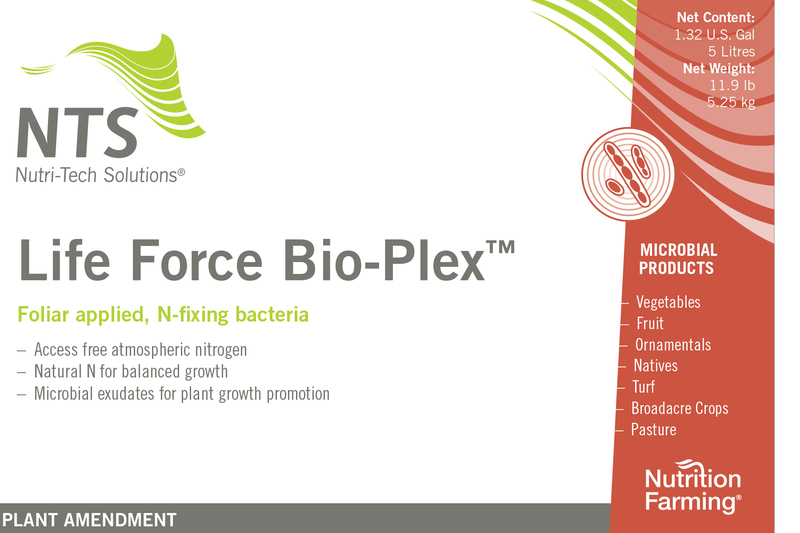 Life Force Bio-N contains organisms capable of converting atmospheric nitrogen to ammonium nitrogen in the soil giving your crop access to free atmospheric nitrogen. 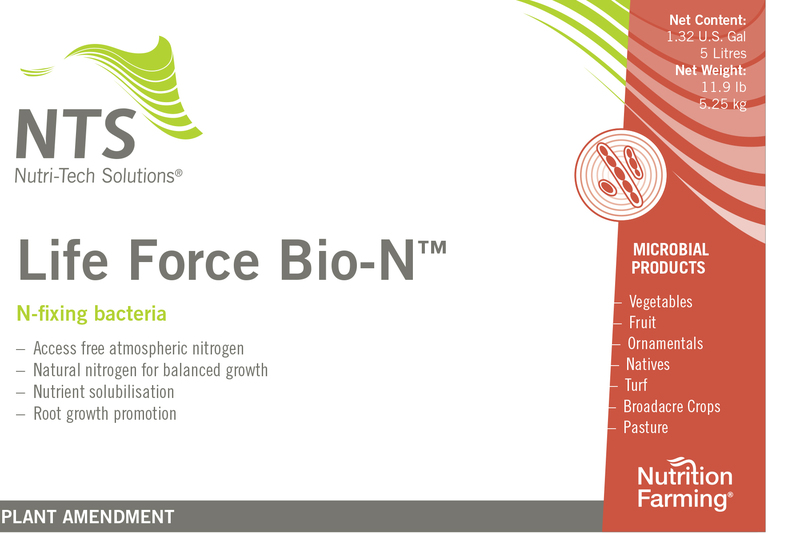 Access to increased levels of nitrogen can help to improve crop production and crop quality. 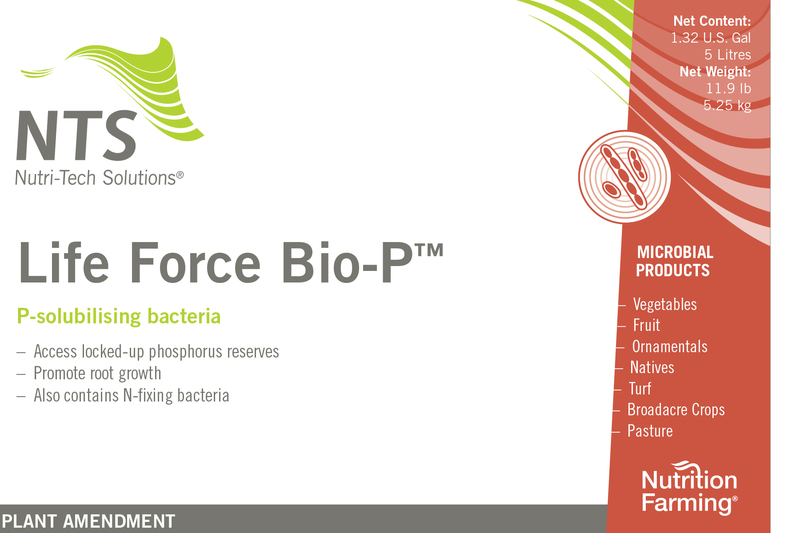 Life Force Bio N™ is a registered trademark of Nutri-Tech Solutions P/K (NTS) www.nutri-tech.com.au.